Step Two: At the bottom of the screen, select the icon with the arrow and rectangle. Step Three: Swipe to the right of the options and select "Add to Home Screen." Step Four: A screen will come up with the icon and name. Click done, and the icon will be on your home screen. 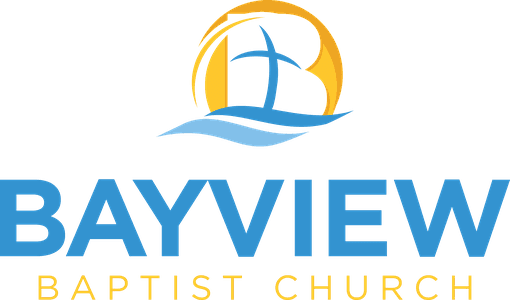 Step One: Go to bayviewbaptistde.com in chrome. Step Two: Click the overflow button (the one with three vertical dots). Then select Add to Home Screen. Step Three: Click add, and the icon will be on your home screen.